Edstortion is a phenomenal pedal with an attitude to rock. 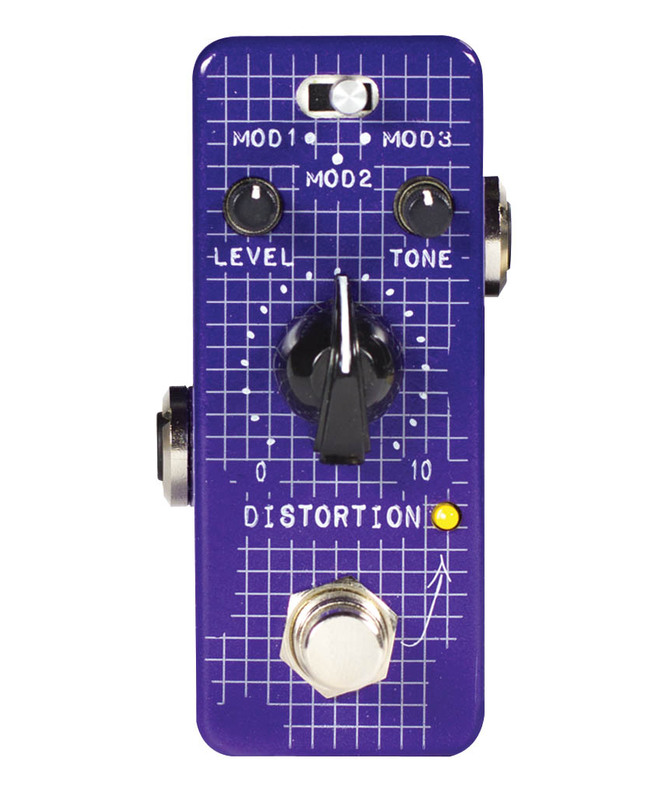 With three easily selectable different distortion technologies built in; designed in collaboration with legendary producer Eddie Kramer; Edstortion allows you to achieve an incredibly wide spectrum of tones from heavy compressed distortion to very subtle crunch with great dynamic. Don't get fooled by the size – it sounds HUGE!